AJ Doors, located in Brisbane, specializes in repairing aluminum and wooden sliding and pivot doors. Equipped with more than three decades of experience in helping residents with a variety of residential door repair issues, our team has extensive exposure to handling sliding door repairs and sliding glass door repairs. 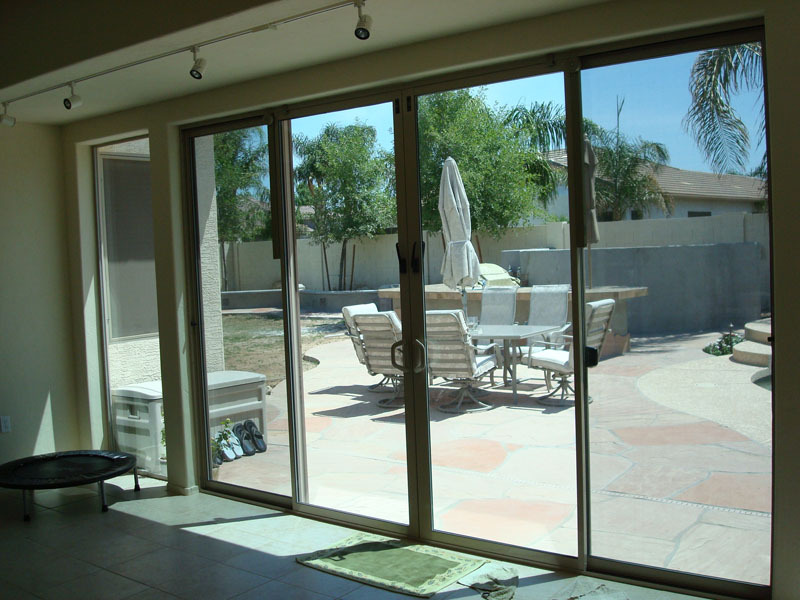 Our experts understand the ins and outs of sliding door mechanism and conduct a comprehensive diagnosis to identify the root cause of the problem, to address it, for good. The rollers of your sliding door glides on tracks that can accumulate dirt with time, thereby, causing inconvenience whenever you try opening or closing the door. Our team uses sophisticated hand vacuums, aerosol sprays and other equipment to provide permanent solutions for all types of residential door issues. Most sliding door issues stem from dysfunctional rollers and mounting screws. Our experts look for these issues, and if required, replace the malfunctioning parts. Sliding glasses make a door look more attractive, but they are also highly susceptible to damages. Using sliding glasses may also lead to privacy issues. 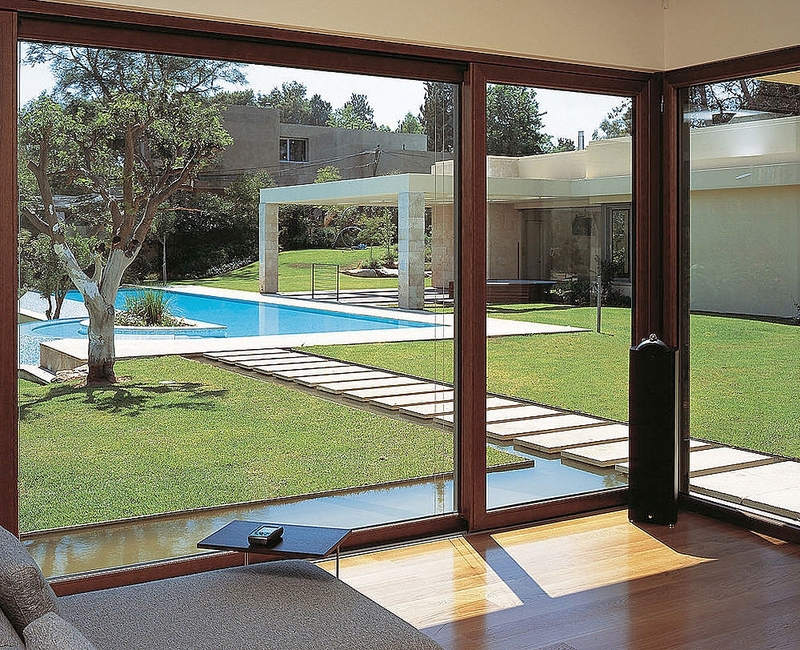 Moreover, sliding glass doors are easy to break and can expose you to security risks if a damage is not addressed, soon. We understand all common usage issues and to address them, our team deploys a number of measures, such as installing glass window films, track shades and door locks.